Ayrmer Software specialise in developing intuitive solutions which focus on the User eXperience (UX) whilst developing lightweight, robust, secure on-line database applications. We've developed hundreds of bespoke solutions since we founded the business in 2002, covering a wide variety of business sectors that include that include: retail, event management, schools, after school clubs, human resources (including 360 questionnaires), subscription bases e-commerce solutions and many more. If you are struggling with your business processes and procedures or your resources are been drained by out dated and cumbersome tasks, then we here to help! For many businesses, it can represent the differential between profit and loss, but can also give you the edge over your competitors. Your clients are looking for a professions service and�exemplary aftercare and your team needs all the information at hand: do you have the resources to fulfil and order, how do you get the product to the client? These are all solutions that we can help develop, enabling you to set the benchmark in your sector, or amongst your competitors. Mission Performance's Clarity Culture Interdependence CCI? 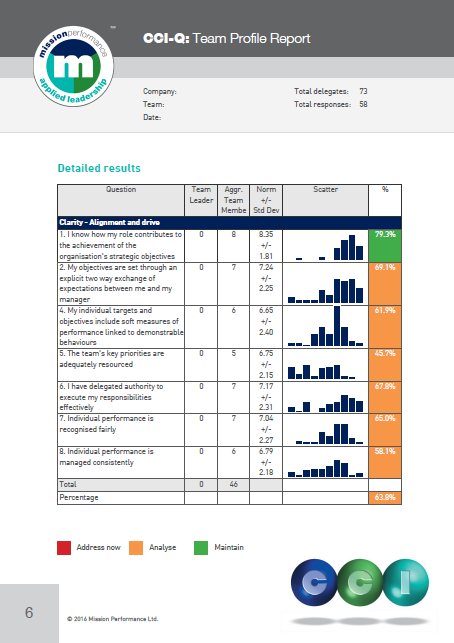 portal is a great example of a bespoke software development solution that enables participants to complete their personally customised questionnaire. The solution includs Portable Document format (PDF) reports that include "norm data" using standard deviation (and removal of outliers for statistical analysis) and we have recently improved the data presentation using a scatter graphs and a new trending scale within the participant user interface. 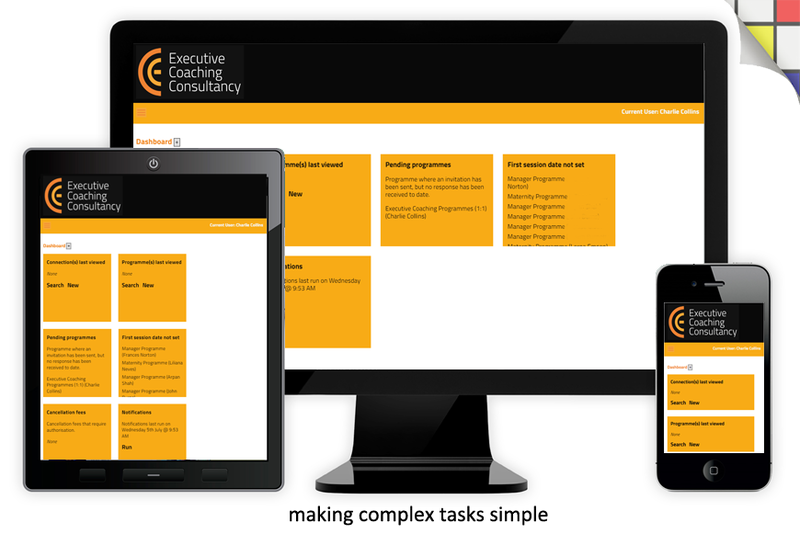 We're current working on a number of other applications for clients across Europe and South East Asia that include an Enterprise Resource Planning (ERP) system and a management system for a global coaching business.